Campbeltown Old Pals group was treated to live music at its celebration of Rabbie Burns. The group thanked Les Oman and Anne Leith for performing along with Alastair Gillies for singing some Burns songs last Thursday. 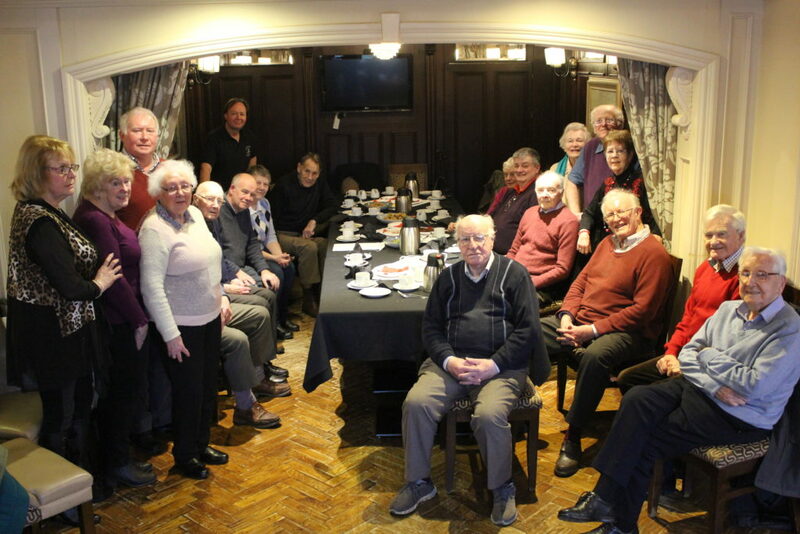 Members also thanked Joan and the staff of the Royal Hotel for looking after them so well at the event and Iain Johnston and Alex McKinven who organised the day. 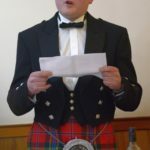 Further thanks went to South Kintyre Senior Citizens Association for proving the finance to pay for the meal.